I learned to ﬂ y as an Air Cadet having gained an enthusiasm for ﬂ ying from my father as a child. I soloed in a glider in 1961 at the age of 16, and gained my PPL on Austers at Luton in 1963. I served in the RAF from 1962 to 1995 retiring in the rank of Group Captain. In the RAF much of my spare time was spent gliding and ﬂying vintage aircraft. I was an instructor on gliders and motor gliders, and led the ﬁrst RAF gliding expedition over the Andes from Chile into Argentina in 1995. 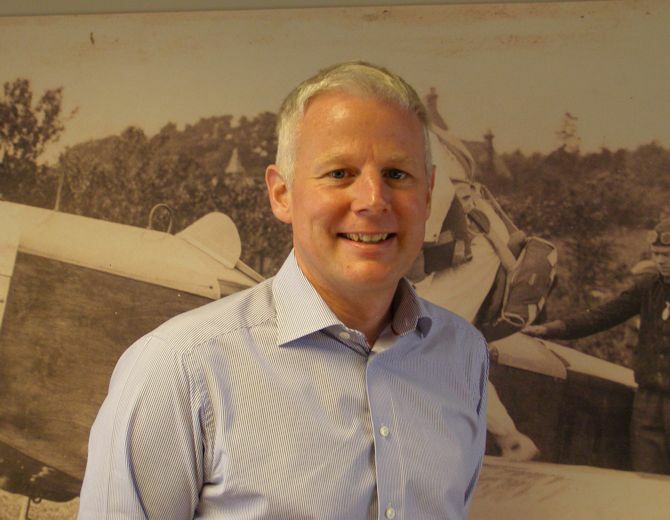 I have worked for Marshall of Cambridge since 1996 and still have an unchecked passion for ﬂying! I have competed a large number of long distance ﬂights including in 2000 a Piper Aztec from Cambridge to Seattle in the USA, and in 2005 to the far North of Norway. I am current on a wide number of aircraft types, including as a company pilot in the Piper Aztec. I have over 8,500 hours on 193 different types in my logbook! I am proud and absolutely delighted to be making a contribution to one of the oldest and the ﬁnest Aero Club in the Country! I first got the flying bug after spending many hours watching aerial crop spraying being carried out on our farm. I’ve been flying since 1985 in numerous aircraft types from single seat homebuilts to multi engined turbo props. In all those years if there’s one thing I’ve learned, it’s that you never stop learning! 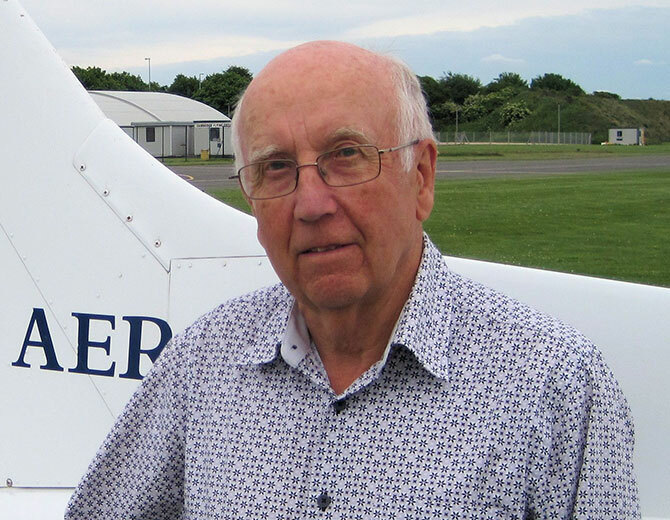 I’m now proud to be running a team of Flying Instructors and admin staff at Cambridge Aero Club, all dedicated to helping others with their learning. 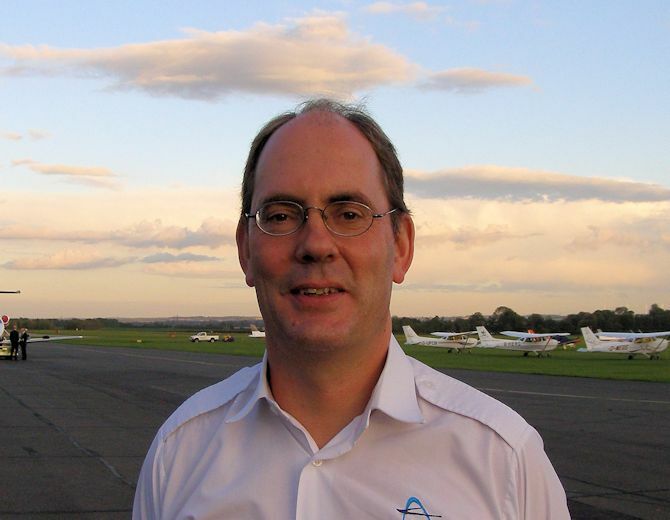 I joined the Aero Club team in May 2007 and I run the reception and administration team who help to create the friendly and professional atmosphere you’ll encounter. It’s been a steep learning curve for me as before working here I knew nothing about light aircraft or flying. Aviation has quickly become something I’m really passionate about, so I’ll readily pass on all I’ve learnt to anyone who’ll listen! I’m the person who you’ll probably speak to first when you call or drop in. Please don’t hesitate to ask me anything – I’ll do my best to help! I am a Class Rating Instructor and Instrument Rating Instructor. 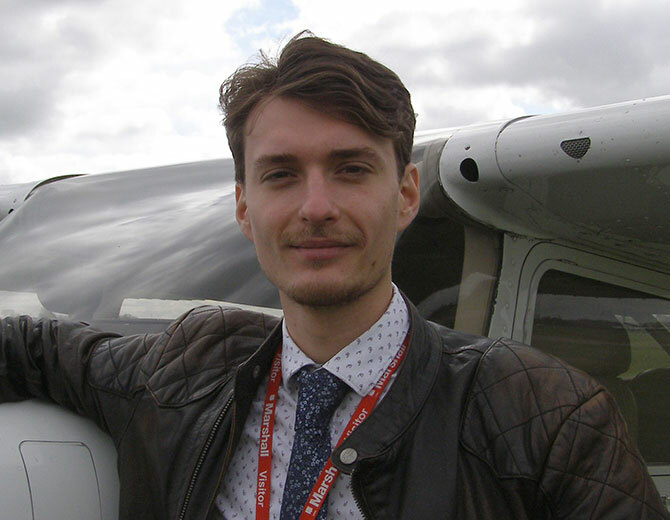 I specialise in training for the IMC rating (now the Instrument Rating (restricted)), Competency Based Instrument Rating and glass cockpit (G1000) training for IFR as well as complex conversions. I am also a FISO licensee and can sometimes be found in the tower at Duxford, so I do have an appreciation of both sides of the radio! Awaiting staff profile – check back soon! I am currently following in the footsteps of my Grandfather, who tested aircraft in the inter-war period, & my Father, who was one of the first pilots to fly jet aircraft with the Fleet Air Arm, in becoming a pilot. I always wanted to have the chance to fly & become a pilot due to the sense of freedom & excitement I have always felt whilst in the air, whether in small aircraft in Europe, Africa & South America or in Jumbo Jets heading abroad. 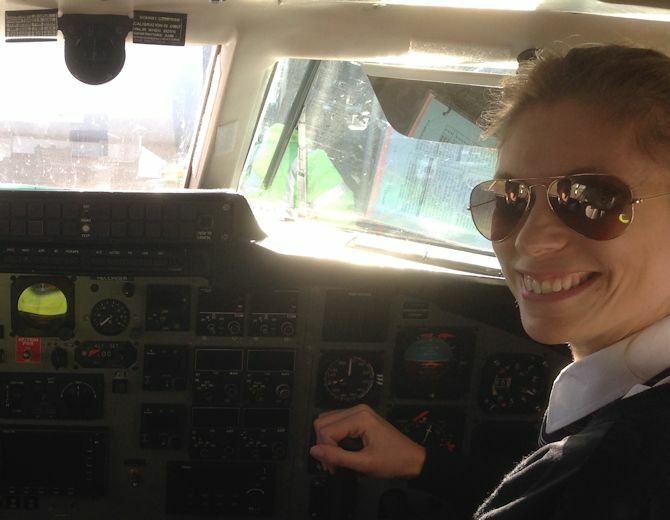 As a result of my desire to become a pilot, and my love of aviation, I was accepted into flight training at Oxford Aviation Academy & graduated having successfully achieved a CPL ME/IR through an “ab initio” course. 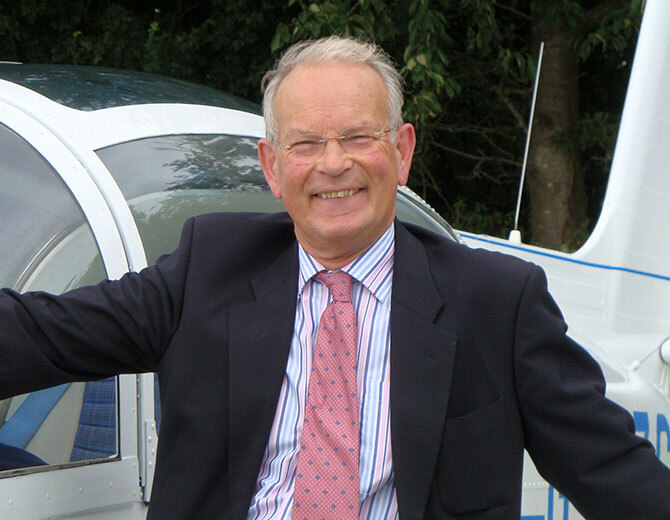 After Oxford I completed a flight instructor course at Cranfield Flying School which enables me to pass on my knowledge & passion for aviation to the customers of Cambridge Aero Club. Aviation is so much more than a passion to me. I learned to fly at Cambridge Aero Club at the age of 19 and then went on to gain my aerobatic rating. Having an Extra 330 LT of my own, I honed my aerobatic skills over the last few years and still get an incredible buzz when pulling a loop or launching into a knife-edge spin. In my spare time, you may find me indulging in my other passion – flying helicopters in and out of tricky spaces. 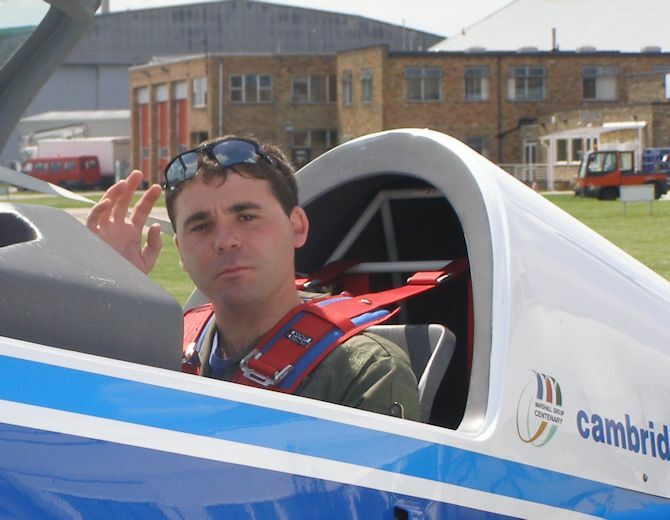 The most rewarding aspect of instructing at Cambridge Aero Club is witnessing my students developing their repertoire of aerobatic manoeuvres – and laughing & whooping in sheer enjoyment while doing so! The ‘flying bug’ hit me at the age of 6, when my mother who was BA cabin crew at the time, gave me the opportunity to sit in the flight deck of a 747-400 en-route to Australia. From that moment on, I was hooked. At the age of 21, I went on to train for my Commercial Pilots Licence and flew all over Florida and the UK. 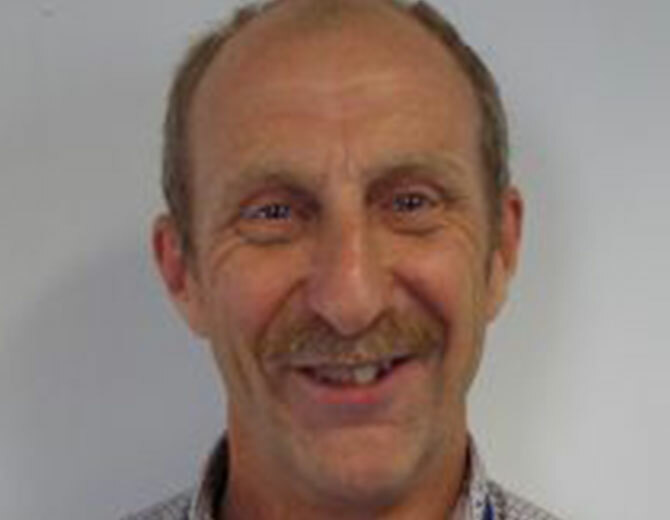 After obtaining my Instructor qualification at Southend, I have taught in Southend, Blackbushe and various locations in Scotland, while admiring some stunning aerial views of mountains and Lochs. Instructing at Cambridge Aero Club is incredibly rewarding. Whether I’m teaching you to land a plane all by yourself, breaking through the cloud on an ILS approach, or enjoying the sunset while hanging inverted in the Extra 200 – you can guarantee that I will always be doing so with a smile. 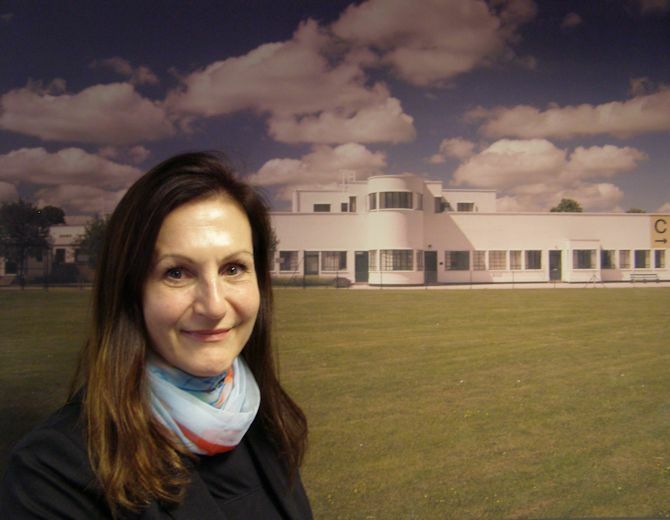 I look forward to meeting you at Cambridge Aero Club, and teaching you a new and exciting skill. I learnt to fly as a National Serviceman in the RAF and quickly realized that flying was my ideal career and signed on for a permanent commission eventually serving 20 years in the RAF, mainly as a Cold War fighter pilot. On leaving the RAF in 1974, I joined Marshalls as a test pilot and flying instructor. 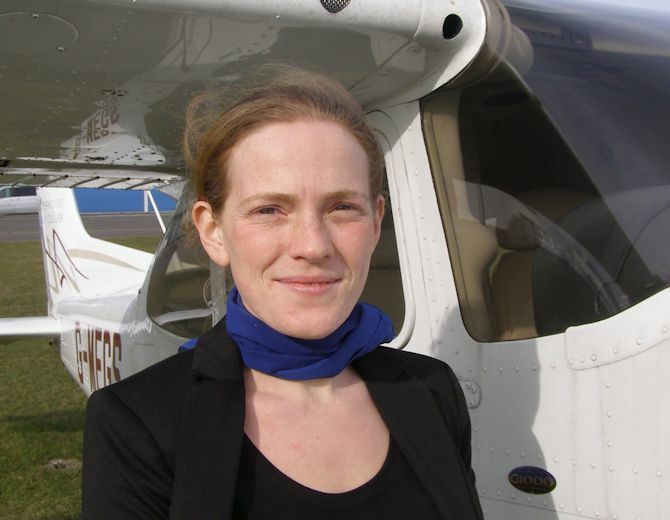 After 12 years in Cambridge, I left to join Mission Aviation Fellowship and worked mainly in Nairobi for the next twelve years flying throughout central Africa. 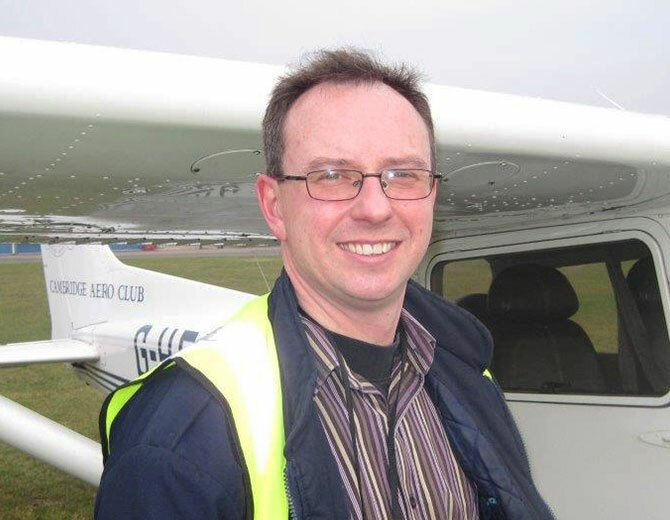 When I left MAF and returned to Cambridge, the Aero Club were kind enough to take me on as a freelance instructor which I have now been doing for the last 15 years. You may have worked out that I am now quite old but still enjoy introducing people to aviation. I like the friendly atmosphere in the club and hope to continue for a few more years. I’ve grown up in a flying environment, spending most of my childhood at a gliding club and with my father being an airline pilot. I then went on to gain my PPL on a tailwheel aircraft flying out of a small grass strip. I continued flying for fun, taking up aerobatics to keep things exciting. However flying as a hobby wasn’t fully satisfying the “flying bug” so I went on to study for my Commercial License and Instructor Rating so I could fly full time. I now split my time flying around the world for a private operator out of Stansted and here at Cambridge Aero Club to stay with the grass roots of flying. 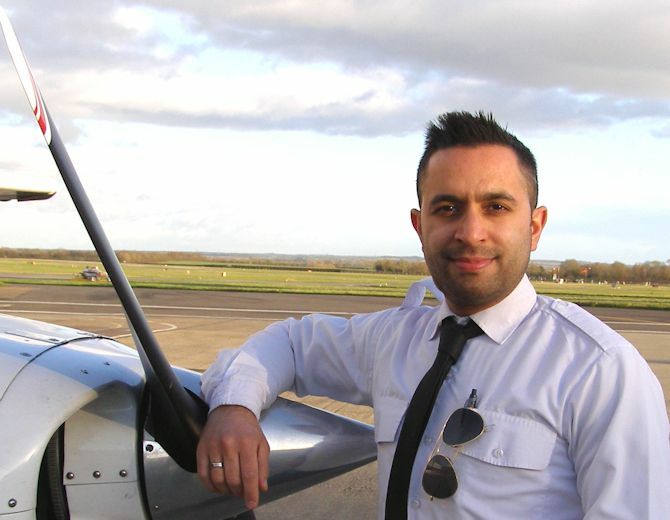 I learnt to fly at Seething Airfield after having lived in Seething village and watching the planes flying overhead, After a flight across the uk with a friend and always looking for the next challenge I decided flying was for me. Having gained my PPL I took a share in an RV9a to build up my knowledge, experience and to have fun flying to different places. 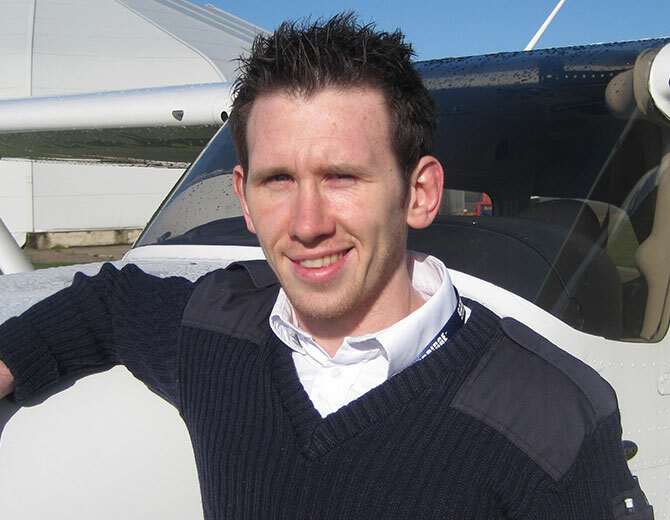 Now instructing I enjoy helping people realise their goals and watching them progress through their flight training. I started instructing during my 20 yr career in the RAF when taught on the Jet Provost. My first flying at Cambridge was also in the Air Force for a period flying Air Experience Chipmunks here. Upon leaving the RAF, I came back to Cambridge as a pilot on the Marshall Hercules Test Team and instructed with the Aero Club, then on the Cessna152. For the last 15 years I have been airline flying. Currently as an instructor and examiner on the Airbus A320. I have, nevertheless, kept in touch with light aircraft flying, which I love, on many SEP types including the Tigermoth, have a share in a 1946 vintage 65hp Aeronca and instructed my then teenage son through his PPL course a few years ago. 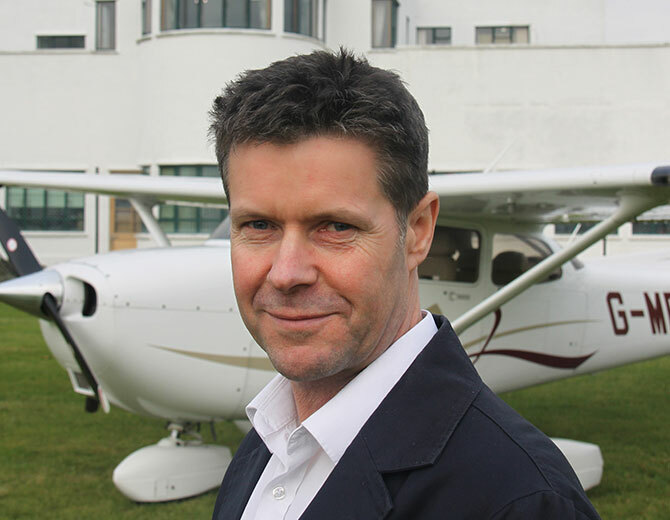 I am delighted to have the opportunity to fly at the Aero Club again, hopefully being able to pass on to you some thrills and the challenge of flying I have had the fortune to experience over the last 35 or so years. I grew up at Royal Lochnagar Distillery in the Cairngorms, frequently attending airshows which led to a lifelong passion for aviation. I passed my PPL at Cleveland Flying School when I was seventeen, and was an active member of the University Air Squadron at RAF Leuchars. I went on to obtain my Flight Instructor Rating in 2011 and take immense satisfaction in seeing my students gain their PPL. Now I primarily work with Titan Aviation flying their A320s full of passengers but can also be found at the Club a couple of days a week keeping my hand in with the Cessna172s! When not flying, you can find me on the judo mat taking part in my other passion which I have been practising since five years old. It all started for me with RC model aircraft, which over the years got bigger & bigger, until one day I decided to go down to the local flying club to find information about learning to fly full size. A year later I had a PPL! I then wanted to do more so I added a night rating, twin (MEP), then tailwheel on Austers and Stearman. I decided to continue with ATPL theory and whilst I was reading the first set of exams, I was offered the chance to fly a Seneca to Tanzania, which was an experience of a life time. Since then I gained an Instructor rating and completed over 600 hours of training and over 1000 hours total. I was brought up on stories of flying from my grandfather who flew for Aden airways in the 50’s and 60’s and frequent visits to airshows at Shuttleworth and Duxford. I gained my PPL at Cambridge Aero Club in the year 2000 expecting it would fully satisfy my desire to fly. It didn’t! After 3 years of flying with a PPL I quit my comfortable life as the Director of Training with a software company and completed my Commercial Licence (CPL/IR) in 2006. With 15 years as an Instructional Designer and Trainer, a flight instructors rating was a natural progression in my flying career. 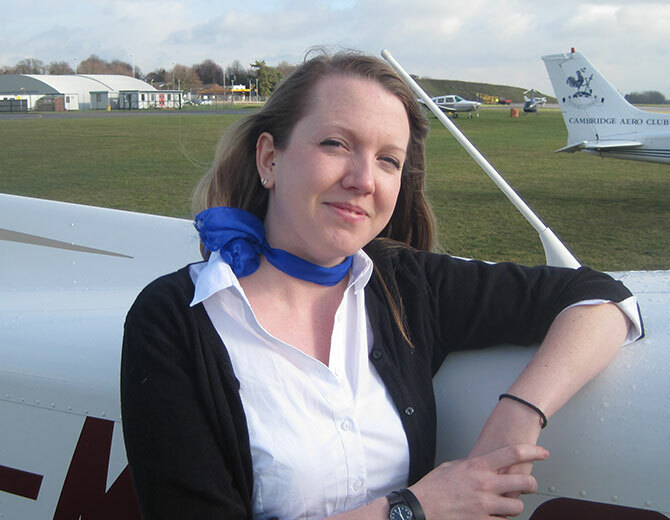 I started work as a part-time Instructor with Cambridge Aero Club, whilst spending the rest of my working time consulting & training within the IT sector. I can be found at the Aero Club indulging my passion for excellence both in training and flying. I had my first flying lesson in a Chipmunk as an air cadet when I was 16 years old and since then I knew all I wanted to do was become a pilot. 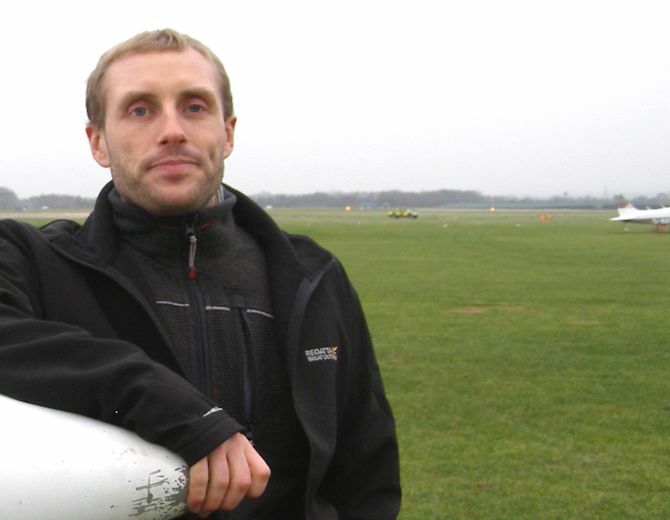 I began lessons in earnest in 2004 whilst studying for my MSc in Safety Assessment and Aeronautics at Cranfield University and as soon as I completed my flight training, I became a flying instructor. I have flown for numerous other operators since then, including the National Flying Laboratory Centre, flying the Jetstream 31 for Flight Test Courses and flying for a private owner on the King Air, but I have always been a flying instructor throughout and no matter what other type of flying or work that I do, there will always be time to instruct. I particularly love doing trial lessons and to see a student’s face for the first time when I hand over control of the aircraft! 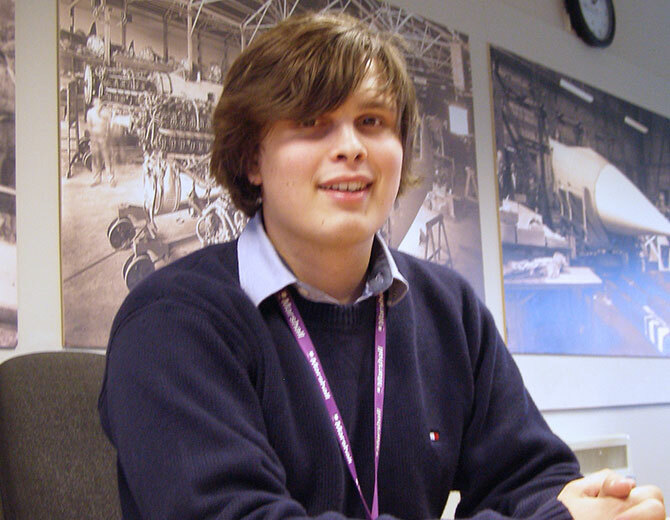 Cambridge Aero Club is such a great place to be and I love the atmosphere and support that is provided to students, I feel privileged to be a part of such a great team. I have come from a completely different background as a sculptor. I am a practising bronze caster by trade and I like to think my creative and practical thinking stands me in good stead for my role here on reception. Variation’s the word here as no two days are the same, and I am learning a great deal about aviation as the newby on the team! Everyone has been amazingly welcoming – both staff and students, and I have quickly realised how unique Cambridge Aero Club really is. I love the challenge each day brings and enjoy meeting people from all walks of life. Looking forward to welcoming you to the club! Aviation enthusiast and happy to help! I’ve never known a life without aviation at the forefront. Although just 20, some of my earliest memories are of watching planes with my father, seeing the Vulcan on one of its final tours and the utter privilege of meeting one of its crew; a former Dambuster pilot no less! I took my first flight experience aged 14 and that certainly whet my appetite for taking to the skies myself. You’ll usually find me here Saturdays; happy to help you all with enquiries, bookings and aviation queries. 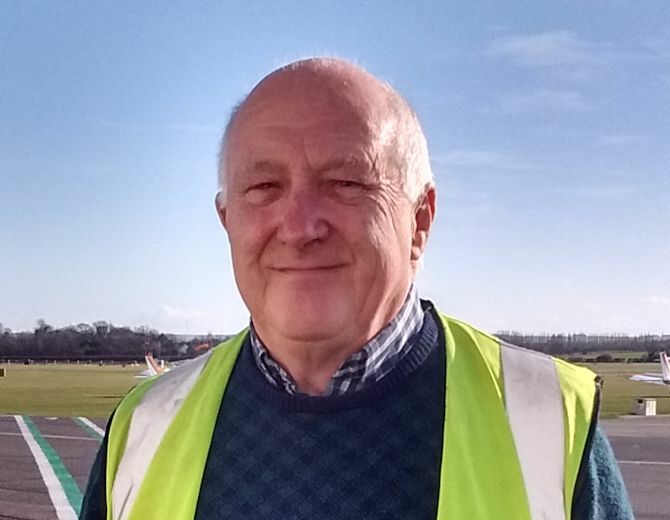 Never just a job – It’s my passion too, so you may well find me airside over the coming months, taxiing out under instruction for another flying lesson of my own. I am a beautician by trade and teach beauty skills for a charity in Uganda and India. I have long held a dream of learning to fly, after seeing trial lessons advertised for $50 from the fence post at Sarasota, Florida, but believing it was too expensive for me! My aspirations to fly have never left and in August 2017 I began training for my PPL, adoring every second of the course! 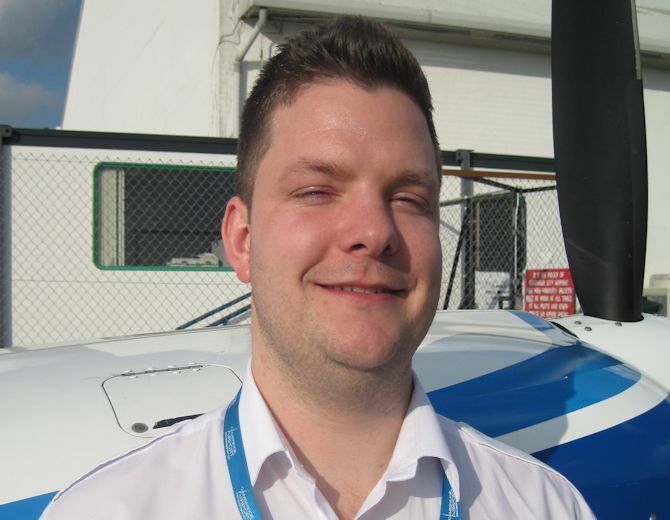 When I was approached by the club and asked to interview for a position on their admin team I was thrilled, and now combine my passion for aviation and working with people, in a very friendly and stimulating environment. I look forward to welcoming you to the club.